Professional Landscapers, Lawn Care Experts and Snow Plows at Your Service. 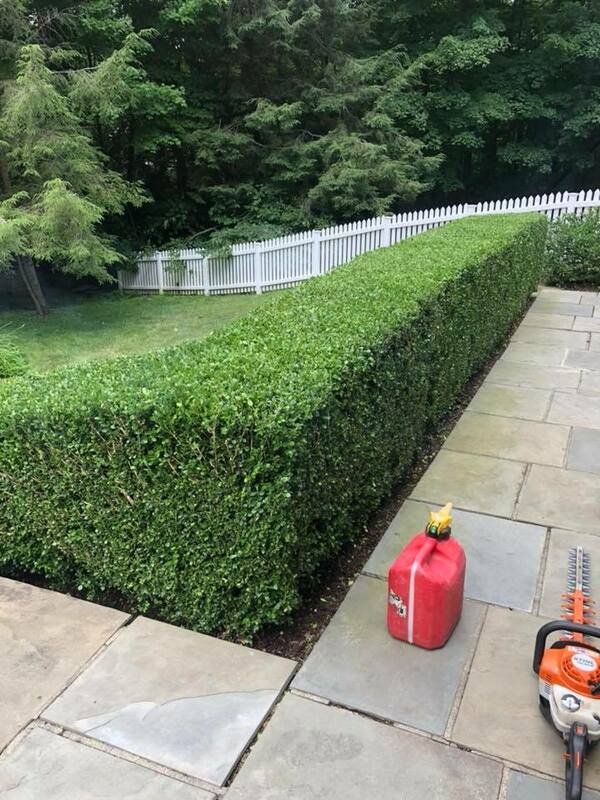 Welcome to Pro Landscaping of Brookfield, your home for all your landscape and lawn services in the Brookfield, Connecticut area. As a Landscaper near you, we’re 100% dedicated to providing our customers with a beautiful, well-maintained landscape. Whether you’re a local homeowner, Brookfield Bobcat fan and looking for residential landscaping service or you’ve got a business in town that’s in need of commercial landscaping services, we’ve got you covered. We’re well known in Fairfield Country for our quality and affordable lawn maintenance and landscape services. Looking for the right landscaper in Brookfield, CT to help with your lawn, home and outdoors? We're directly affiliated with the Grounds Guys and have the know how to help you with any job big or small. 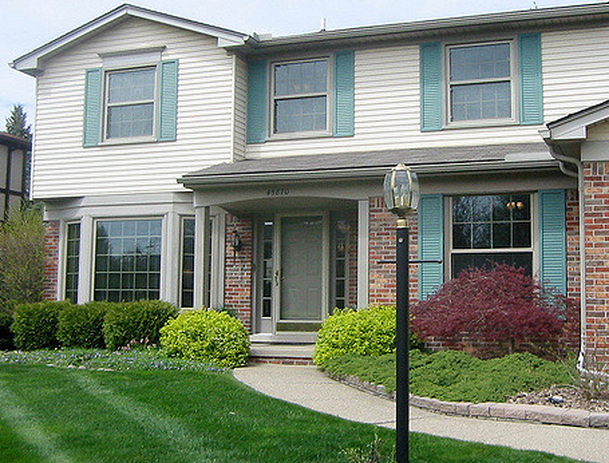 We help many local Brookfield residents with their lawn care needs. 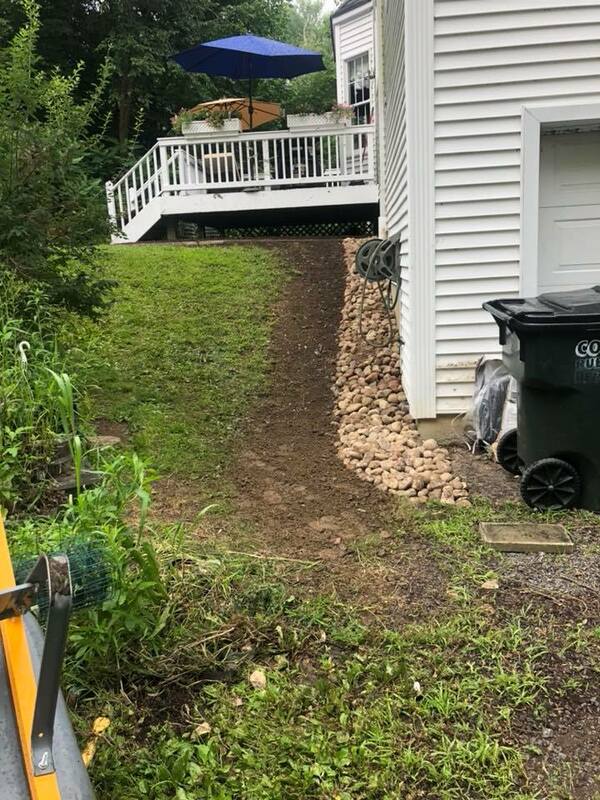 Besides the routine mowing and lawn maintenance we go above and beyond to help will planting, mulching, weed removal, lawn designing, and much more. Hiring a landscaper can be difficult. You want a landscaper that can help you with more than just mowing your lawn when the grass gets too high. 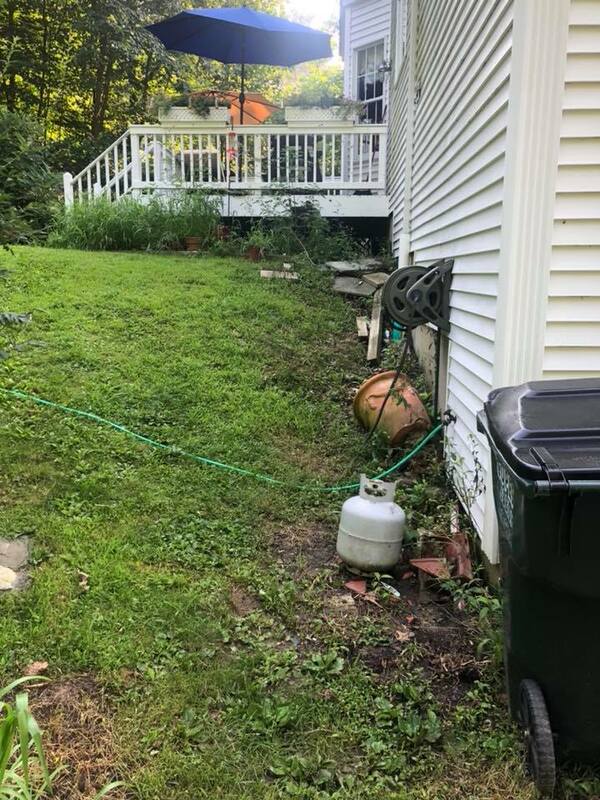 Our lawn maintenance staff will be happy to assist you with anything land or lawn work you need to keep your home as beautiful as the day you moved in. Many Brookfield residents appreciate our weekly lawn maintenance help because we're always on time. We've also heard fantastic reviews from local homeowners who appreciate the help of our landscape designers, fall clean up crew and snowplow drivers during the winter months. We're known as Brookfield's Landscape Design Specialists. The words reliable and snow removal often don't get along well in the same sentence together. We're homeowners ourselves and know the pain of getting up in the morning expecting a plowed driveway, but realizing that plow hasn't made it to your house. We know the ins & outs of removing snow from a driveway, parking lot or office sidewalk. Our team is dependable and very careful with your curbs and recently paved driveway. The most important thing to remember when getting new homes to plow or parking lots to clear is making sure you have enough staff. Every good landscaping company knows that even the most dependable workers cancel during the winter months. 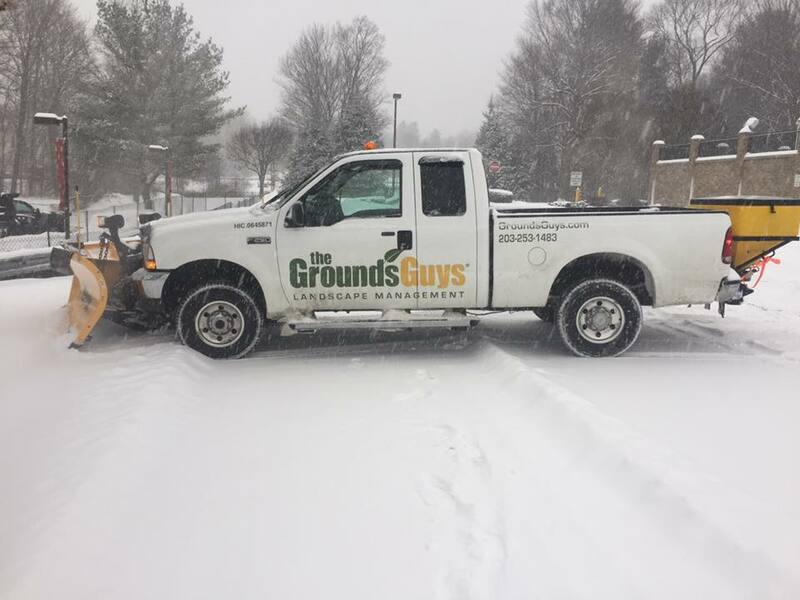 We make sure to only take 75% of the jobs come by our desk to ensure that even with the perfect storm of employees calling out we'll be able to remove the snow from your parking lot, driveway or walkway 100% of the time. Having a beautiful lawn means having people over! When your friends and family adore your green grass, sculpted shrubbery, manicured trees and freshly mulched flower beds it feels really good. What feels even better is that you didn’t need to slave for hours working in your yard. Let Pro Landscaping of Brookfield give your time back so you can spend it on what really matters to you. 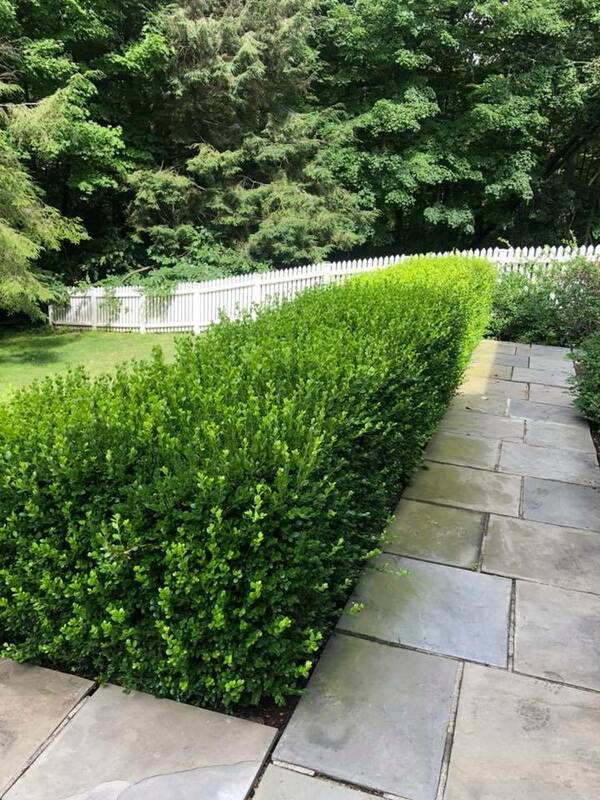 We’re a full-service landscaping and lawn mowing company meaning that we offer landscape design, lawn maintenance, landscape installation in Brookfield Connecticut and neighboring towns. But the work we do doesn’t stop there. We’re here for the long haul and will take care of your property for all four seasons! Serving Brookfield, CT and neighboring towns including Newtown, Sandy Hook, Southbury, Oxford, Bridgewater and Roxbury, Connecticut.